His paintings articulate the 'rock n roll' lifestyle that he experienced on a first hand basis. They are typically action shots, portraits that capture those he admires in the midst of what they do best, performing. His studies depict the narcotic fuelled experience of the rock lifestyle, often using an emphasis on colour to illustrate the bold personalities of those he is painting. Instead of attempting to explore and reveal a physiological analysis of his subjects, Wood's paintings act as an embodiment of their essence as a person, it depicts their glory as performers instead of focusing on whatever inner turmoil they may have been suffering from. Similarly the negative space around his portraits are abstract in style, drawing more attention to the figures within but also acting as a representation of the performance itself. A state where all other thoughts are rendered meaningless and the focus is wholly upon the here and now. It is from this depth and attention to detail within Wood's painting that allows the viewer to, for a brief time, place themselves into the position of his studies. To truly appreciate and understand what it was to be them, to see the world through their eyes. Wood's paintings have garnered international praise and he has been featured in many exhibitions and galleries worldwide and has even been praised by 'Britain's most famous and controversial art critic' Brian Sewell who called Wood an "accomplished and respectable artist". Though Wood is most likely to be remembered for generations to come for his contribution to music, it can too be said that his artwork has played an important role to his own creative output, as well as standing as a unique piece of rock history. 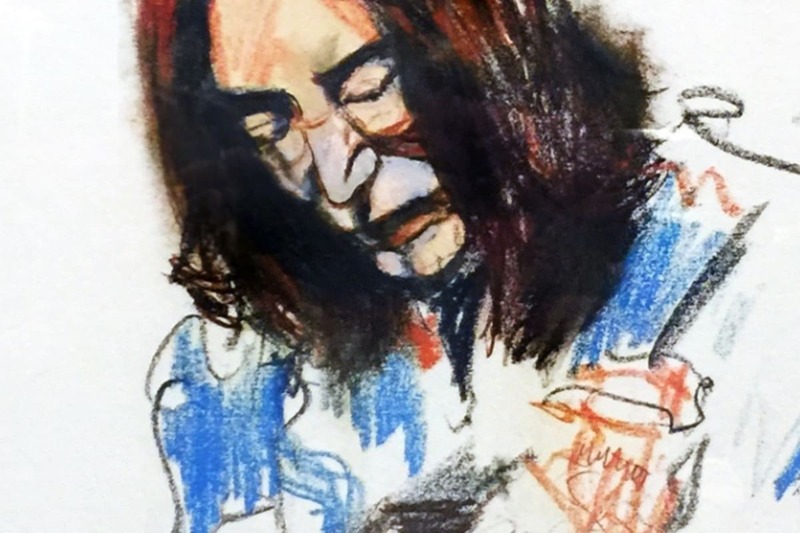 To browse original and signed Ronnie Wood prints for sale, please visit our dedicated Ronnie Wood art page here.